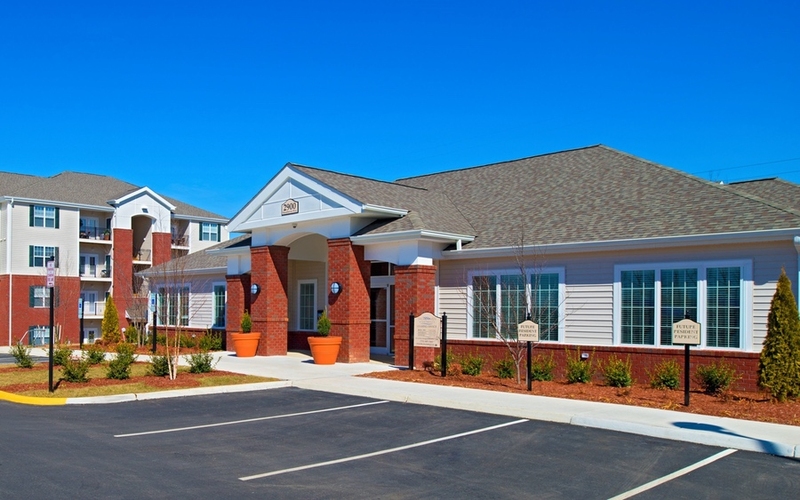 Shorehaven Apartments | Apartments for rent in Dumfries Viriginia, VA.
you’ll find yourself in a fresh, modern community enhanced with a variety of unique features. 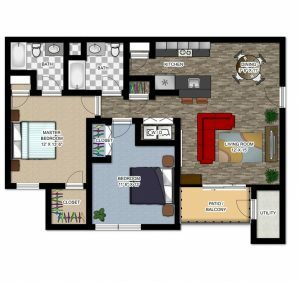 Our community offers three distinctive floor plans including one, two and three bedroom apartments each designed with comfort in mind. 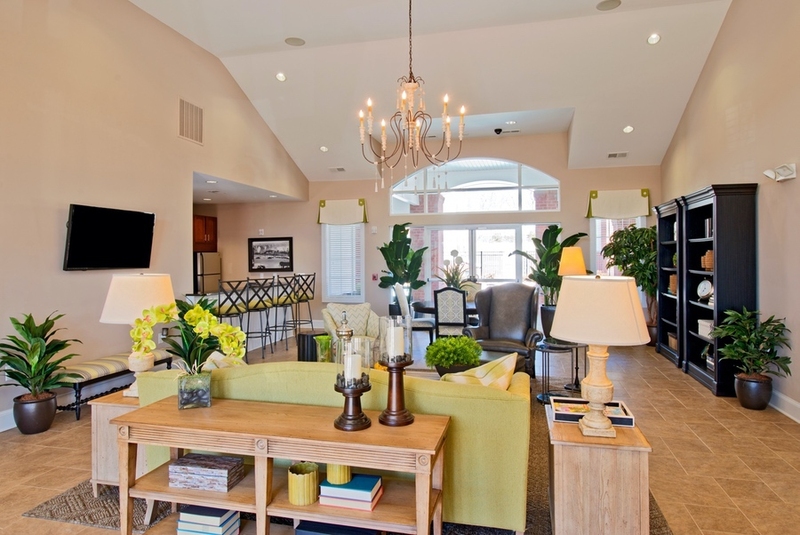 Our attention to detail and our commitment to excellence is revealed the moment you arrive home to our gated apartment community and enter our awe-inspiring clubhouse. 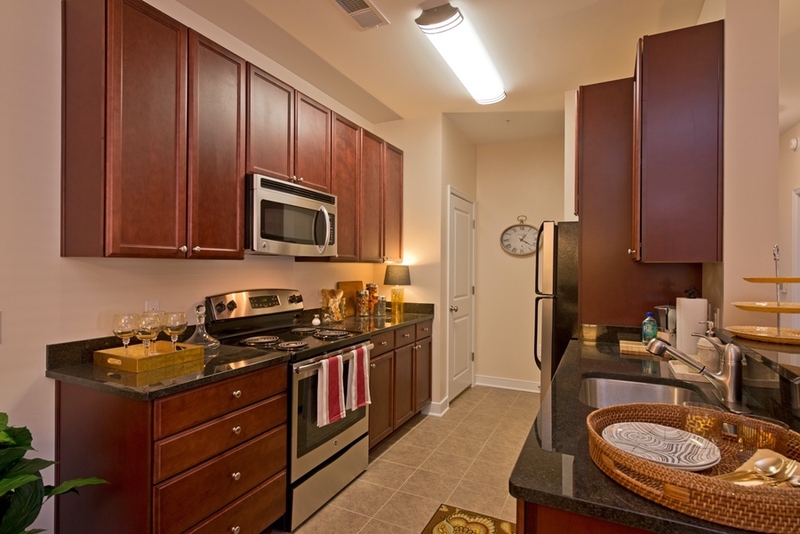 You will love the vast array of apartment features available at Shorehaven; stainless steel appliances, full-size washers and dryers, spacious closets, garden tubs and granite countertops are just a few you will love to come home to. 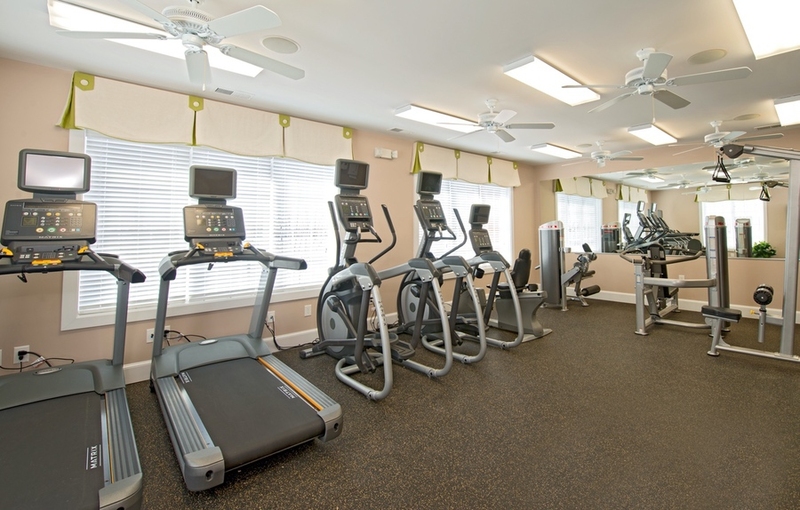 Unwind with family and friends in our resort-style swimming pool, exercise in our state-of-the-art fitness center, or play with your furry friends in our dog park! you will quickly benefit from our exceptional location. You will be surrounded by an endless amount of opportunities such as; attending the National Museum of the Marine Corps, Prince William Forest Park, George Washington’s Mount Vernon Estate and the Manassas Museum. Our central location makes for a quick commute, whether your professions takes you to Stafford, Manassas or Washington! Shorehaven’s prime location, premium apartment features and exceptional team will help make your decision an easy one! If you would like to learn more about calling Shorehaven your new home, we would love to invite you to come and share the experience of Shorehaven Apartments on a personalized grand tour. 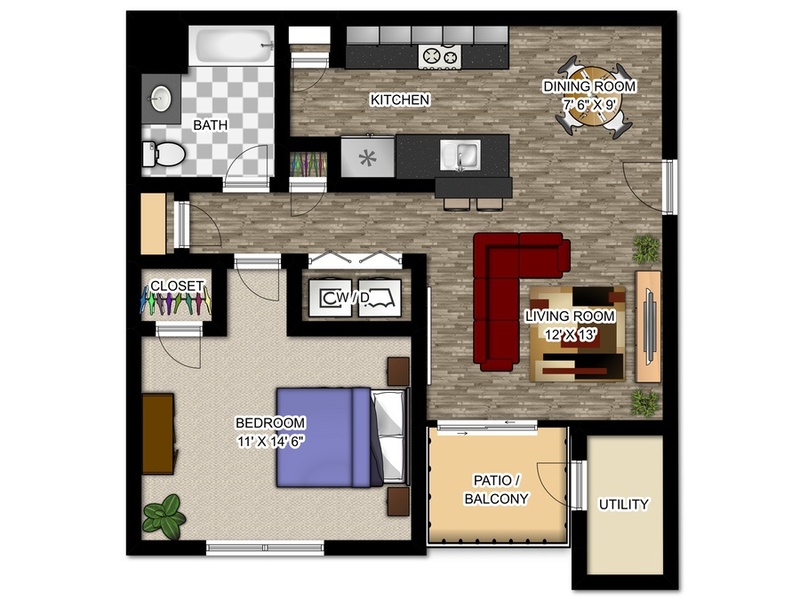 Please contact the leasing office for pricing and availability. 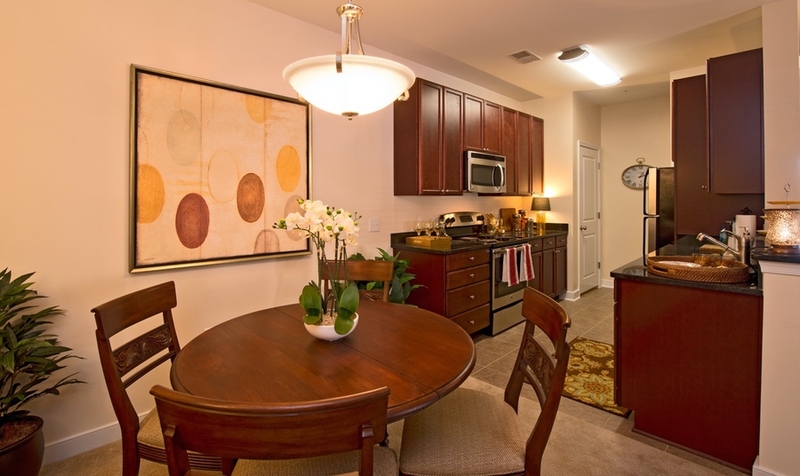 You will fall in love with our comfortable and spacious one bedroom apartment home! 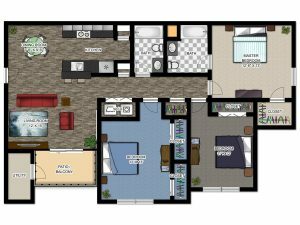 Please contact the leasing office for pricing and availability. The Belvoir was designed with comfort in mind. 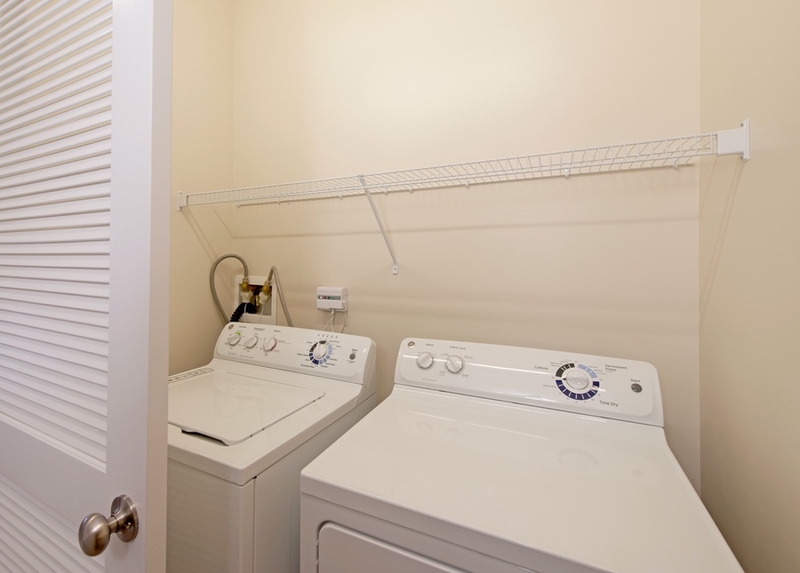 Our spacious one bedroom apartment home includes a full-size washer and dryer, stainless steel appliances, garden tubs and spacious closets. 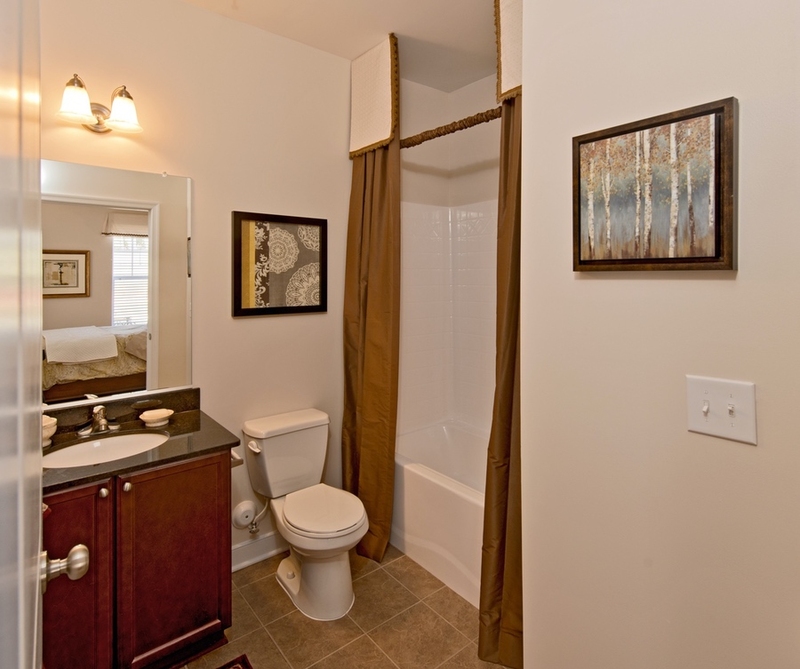 At Shorehaven, we believe it is the little details that make our living spaces stand out. Crown molding in select apartment homes, a dog park, grilling areas and a playground are just some of the unique conveniences that set Shorehaven apart. 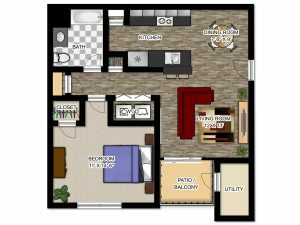 Please contact the leasing office for pricing and availability. 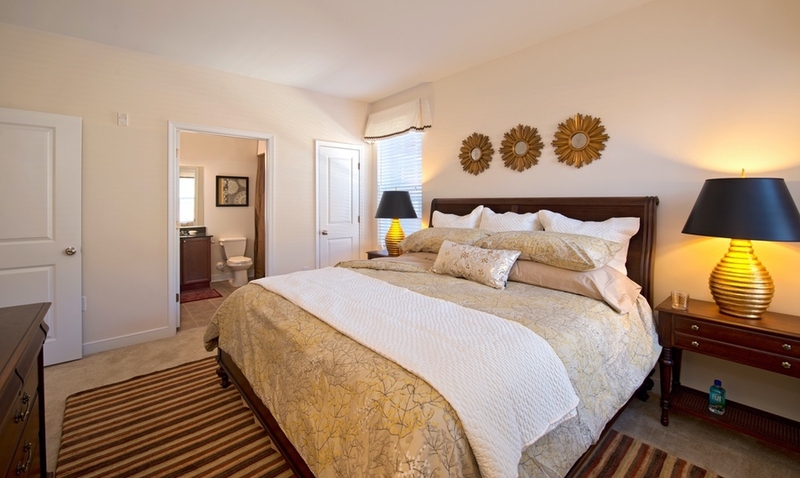 You will fall in love with our comfortable and spacious two bedroom apartment home! 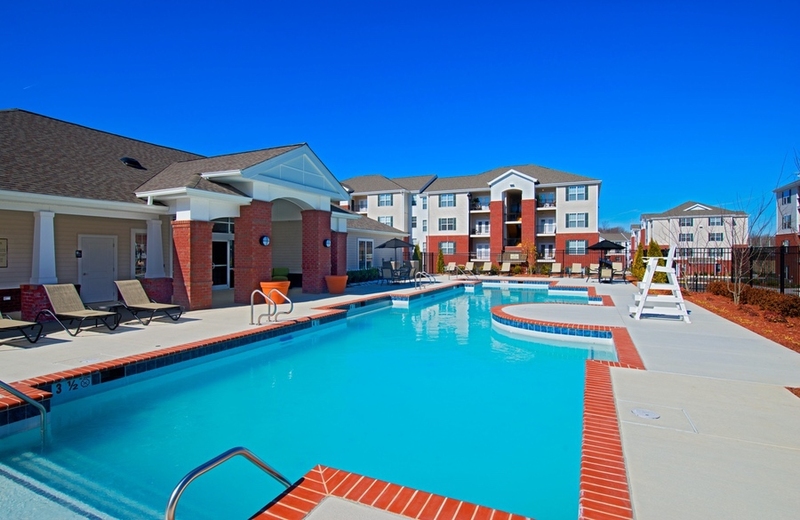 Please contact the leasing office for pricing and availability. The Vernon was designed with comfort in mind. 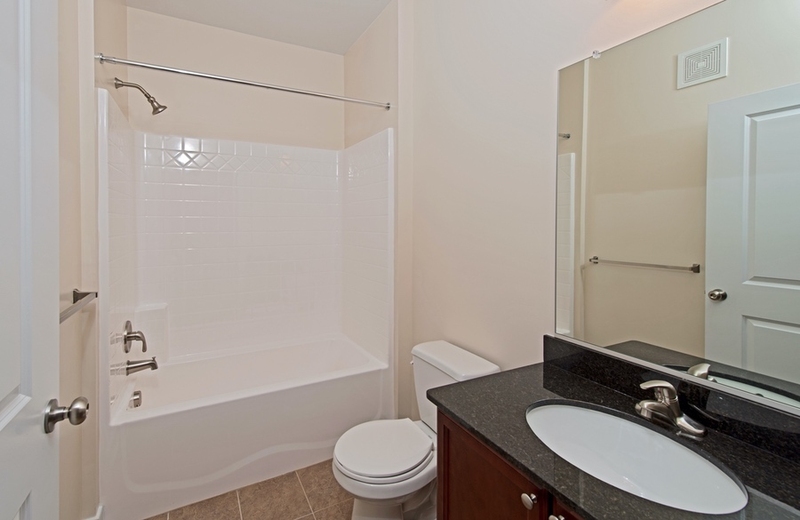 Our spacious two bedroom apartment home includes a full-size washer and dryer, stainless steel appliances, garden tubs and spacious closets. 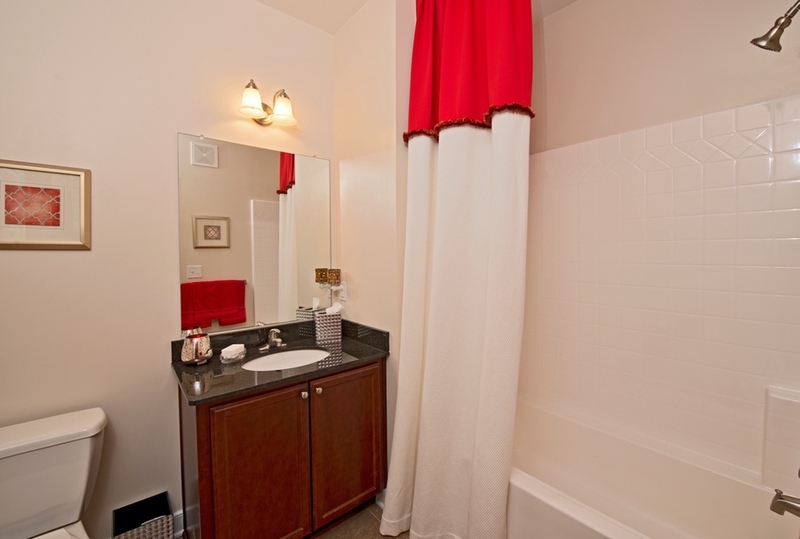 At Shorehaven, we believe it is the little details that make our living spaces stand out. Crown molding in select apartment homes, a dog park, grilling areas and a playground are just some of the unique conveniences that set Shorehaven apart. Please contact the leasing office for pricing and availability. 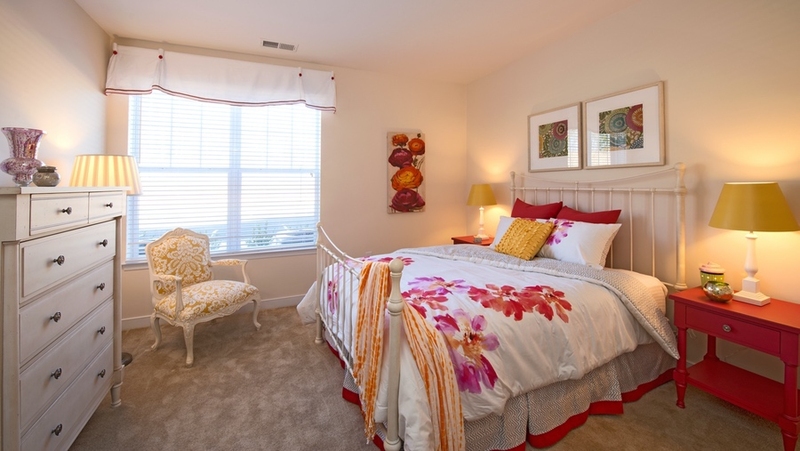 You will fall in love with our comfortable and spacious three bedroom apartment home! 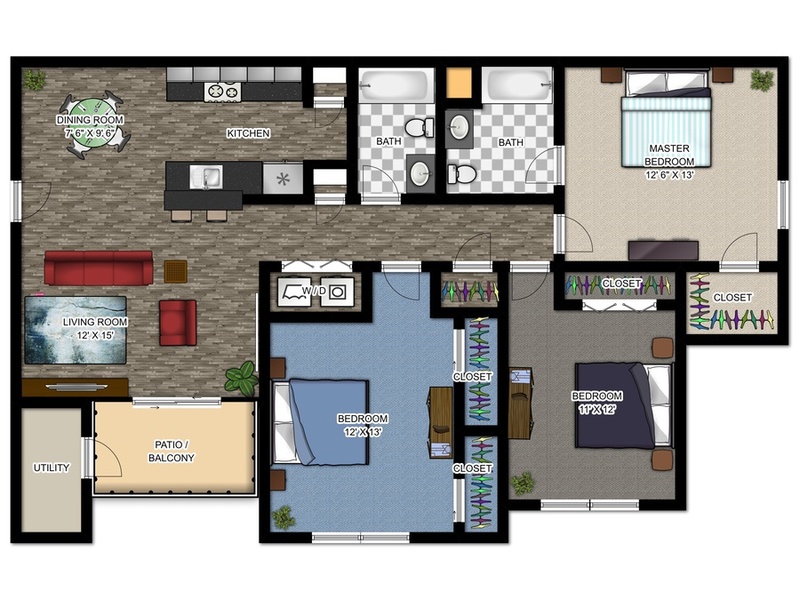 Please contact the leasing office for pricing and availability. The Potomac was designed with comfort in mind. 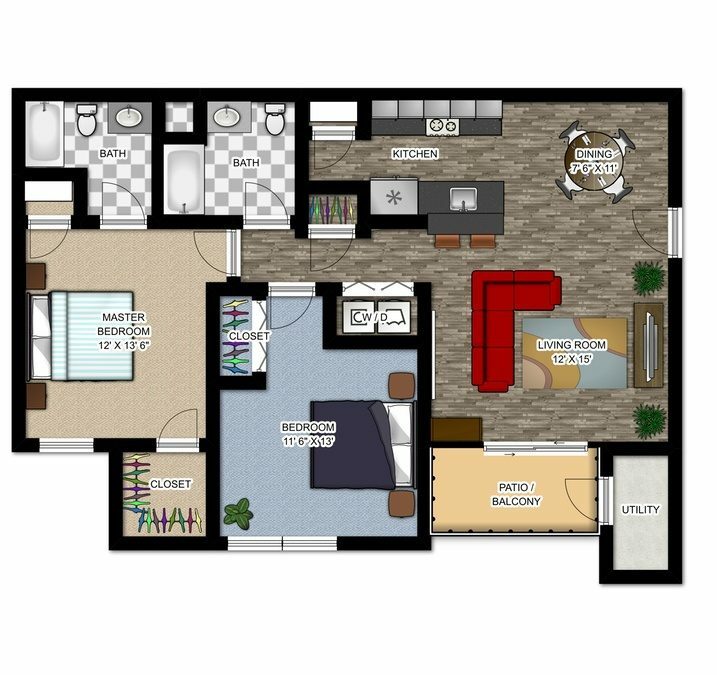 Our spacious three bedroom apartment home includes a full-size washer and dryer, stainless steel appliances, garden tubs and spacious closets. 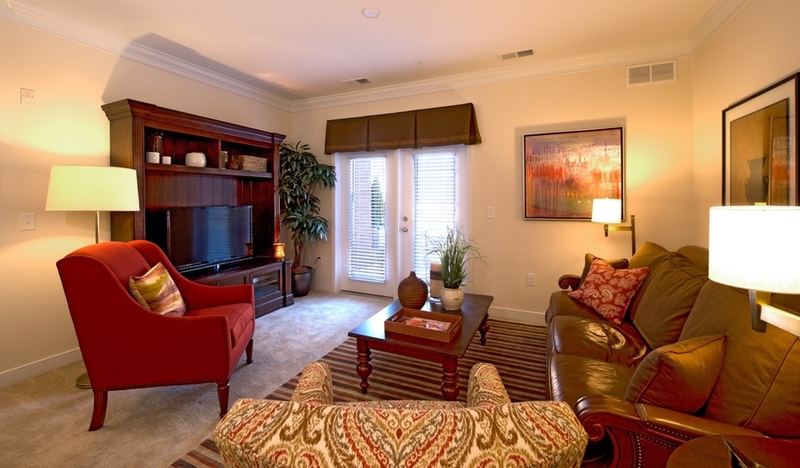 At Shorehaven, we believe it is the little details that make our living spaces stand out. 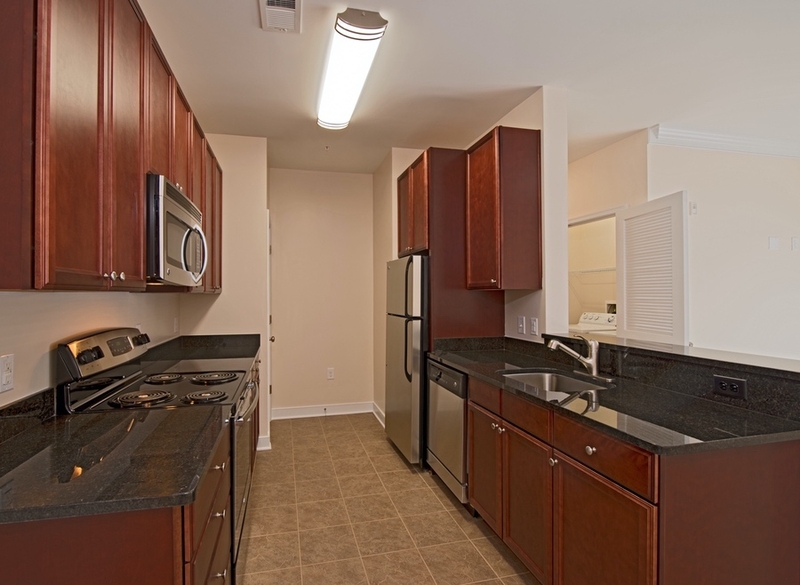 Crown molding in select apartment homes, a dog park, grilling areas and a playground are just some of the unique conveniences that set Shorehaven apart. Apartment Living Near Alexandria and Washington D.C.
All residents of Shorehaven are encouraged to get $100,000 coverage in liability insurance. Additional personal coverage can be purchased, but is not required. For an instant quote today please visit epremiuminsurance.com or call 1-800-319-1390. Moving can be a hassle. Over 1,000,000 Americans have enjoyed a simplified, streamlined move thanks to our partner, Updater. Luck you! Moving can be stressful. Time-consuming tasks like connecting utilities, forwarding your mail, and setting up cable can be overwhelming. Luckily, there’s Updater, a digital all-in-one moving tool that helps you accomplish all of those tasks in a personalized dashboard — at your own pace. Security: In the case of a life-threatening emergency please dial 911. © 2018 Shorehaven Apartments. All Rights Reserved. Please contact a leasing associate for current specials.